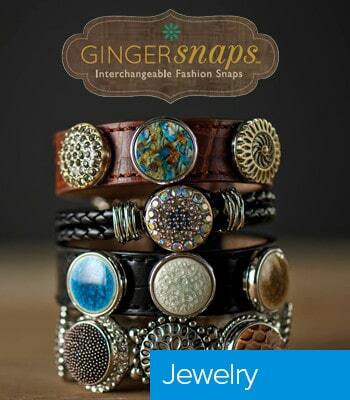 No matter what your style…or your mood today…Babe’s has the perfect piece to complement your fabulous fashion sense. 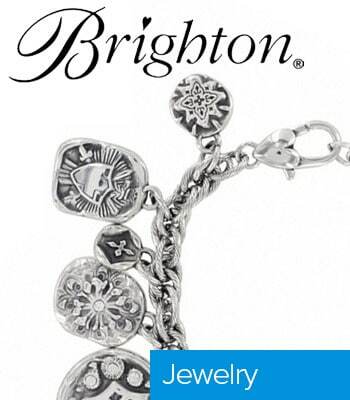 From Brighton charm bracelets to stunning John Medeiros pieces, and so much more. 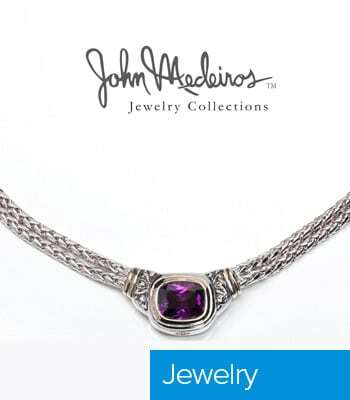 Come in today and we’ll guide you through our selection to find your perfect finishing touch. 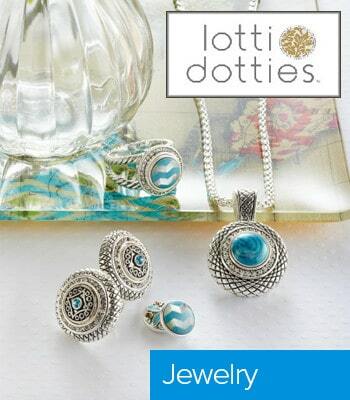 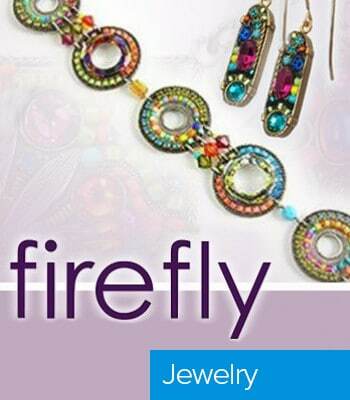 Firefly, Adajio, Gingersnaps, and Lottie Dotties are just a few more of the beautiful pieces we carry at Babe’s.